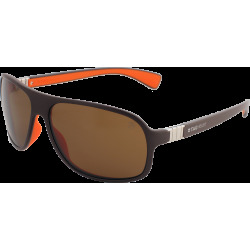 Tag Heuer sunglasses. 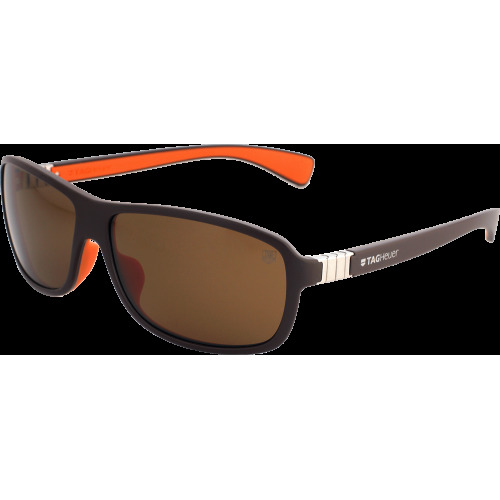 Purchase online Tag Heuer sunglasses and Tag Heuer eyeglasses. 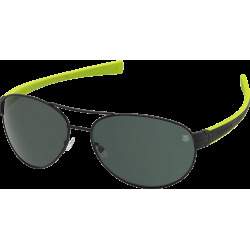 Complete Tag Heuer sunglasses and Tag Heuer eyeglasses collection. Official Tag Heuer Eyewear retailer. 30 days return policy. Online secure payment.